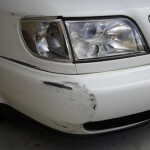 Is minor cosmetic paint damage ruining the look of your car? 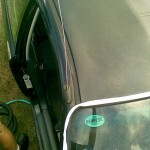 Want it fixed without paying an arm and a leg to your panel beater? Stained paintwork – using SMART, we can fix bird poo, acid marks and bore water stains… especially if they’re too stubborn for your detailer to buff/polish out. 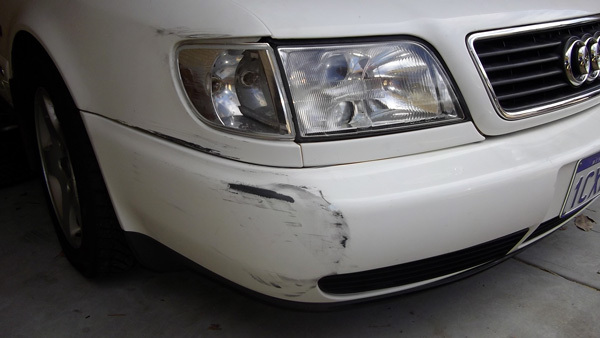 Our technology is specially developed for small-area and cosmetic car paint repairs. 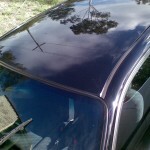 If you require full vehicle resprays or bespoke paintwork, we won’t be able to help. If you’re unsure, please send us a photo of the damage by SMS or email and we’ll let you know whether we can help. 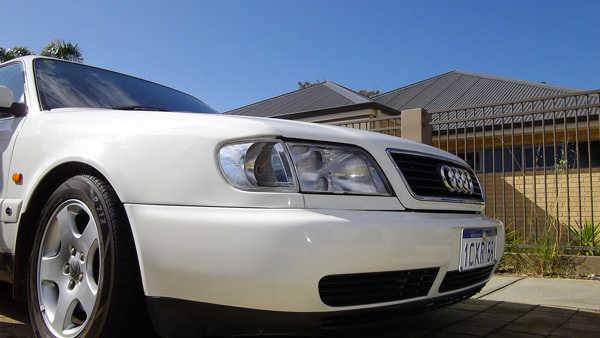 We use world-class products combined with computerised colour matching for outstanding results. Wondering how it works? 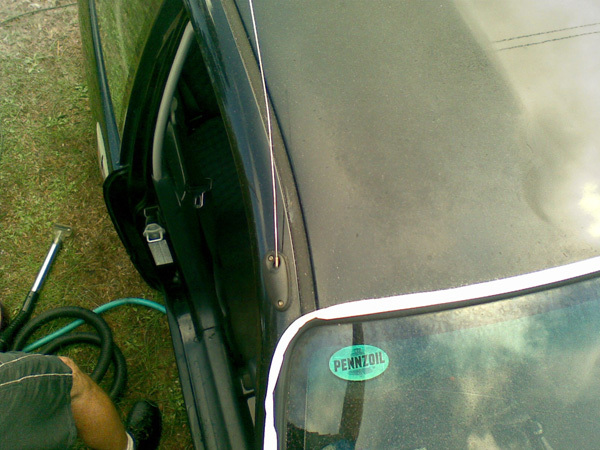 A paint-code number is written on most vehicles. Using this paint-code, we use an on-board computer with specialised software to lookup the exact colour for your vehicle’s make, model and year. We then use our experience as a guide to tint the colour to the closest matching shade. In the rare event we can’t find the paint code, we’ll call the manufacturer! 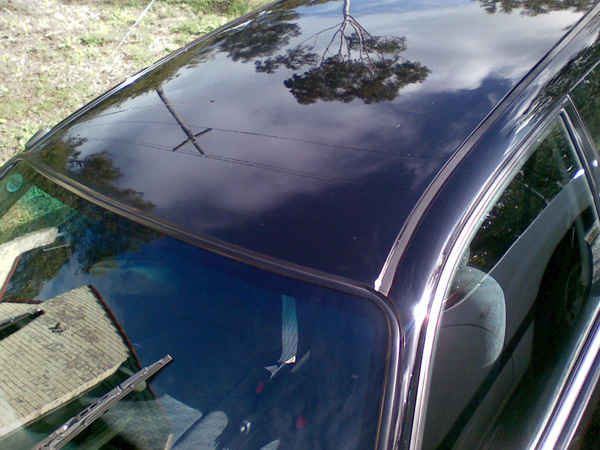 Call SMART Finish today car paint repairer for fast, cost-effective car paint repair in the Perth metro area.